Are you in the market for a pre-owned sedan that offers excellent engine performance and luxury features? 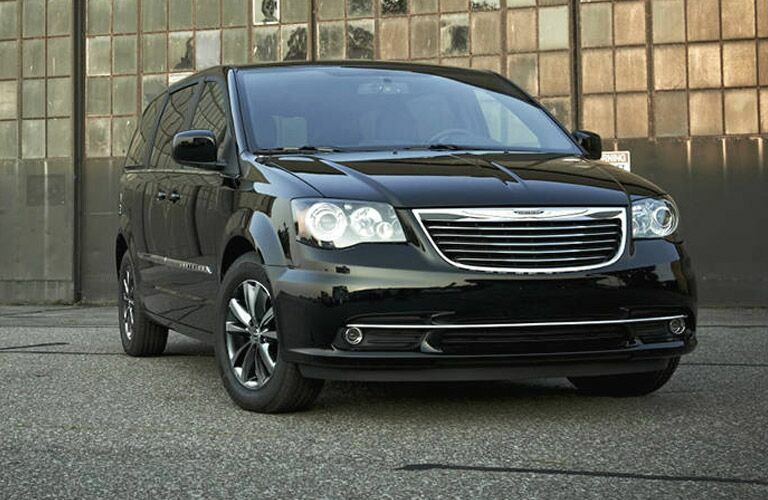 Or are you searching for a used minivan with a spacious interior and the latest technology? If either of these questions applies to you, then you should strongly consider exploring the excellent inventory of pre-owned Chrysler models that we have available right here at AutoMax Truck and Car Center in Farmington, NM! 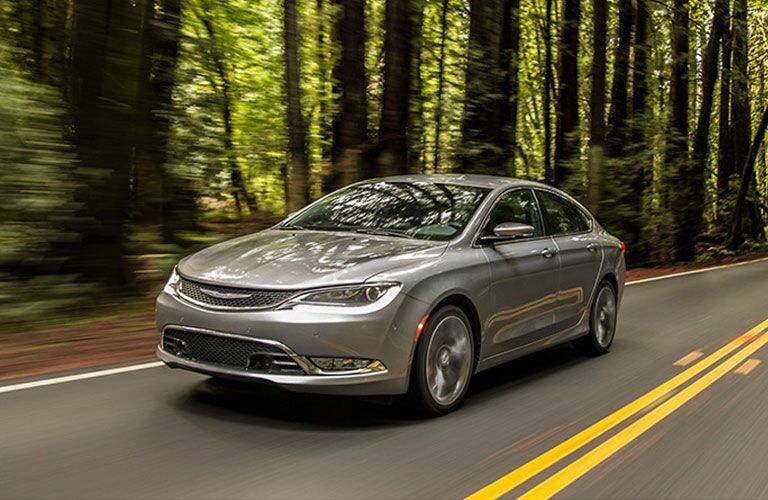 Chrysler may not manufacture as many vehicles as it did 25 years ago, but the vehicles it does manufacture are some of the highest quality vehicles on the road today. 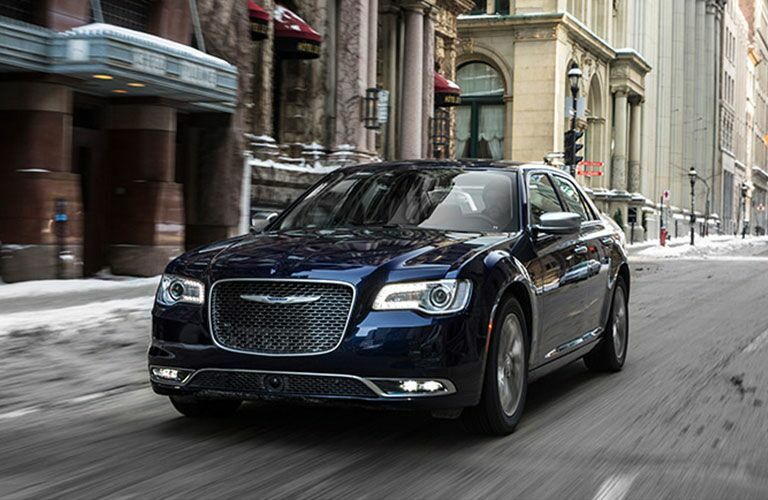 When it comes to providing luxury style and excellent performance, Chrysler excels. 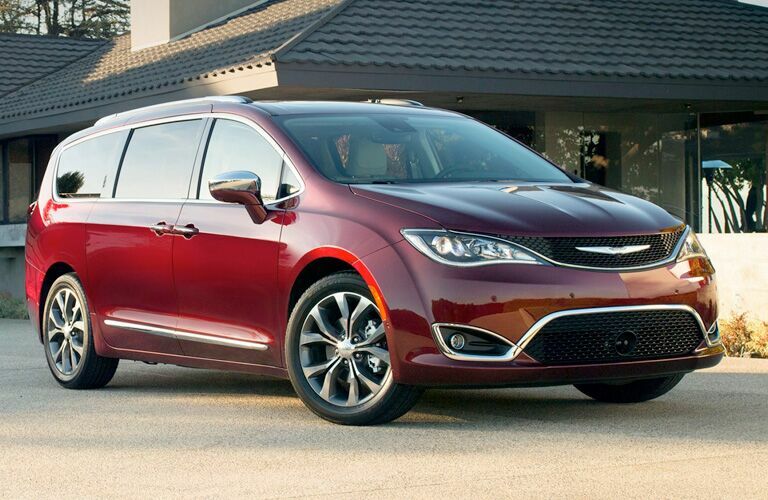 Additionally, Chrysler vehicles tend to be much more cost effective than similar luxury-style vehicles. Let’s take a closer look at some of the reasons why purchasing a pre-owned Chrysler vehicle is a solid investment! If you would like to explore our excellent inventory of pre-owned Chrysler vehicles for yourself, then you should contact our staff at AutoMax Truck and Car center today! Our team is here to answer any questions that you might have. Visit our dealership in Farmington, NM today!